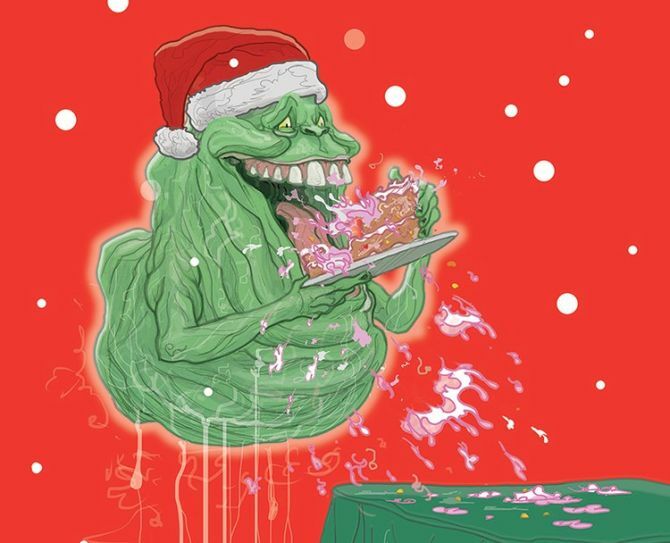 This holiday season, you can top off gifts for your loved ones with these pop culture-inspired Xmas cards by PJ McQuade. 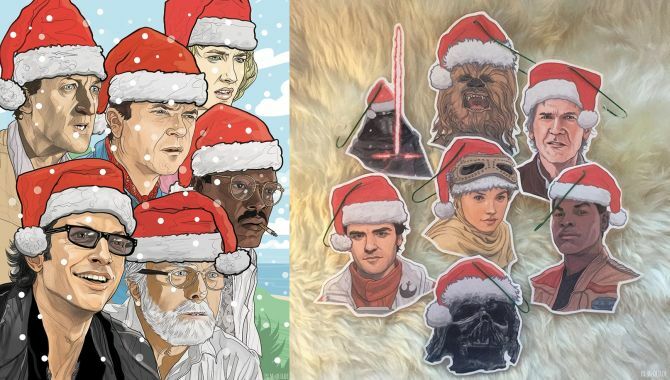 With the aim to poke fun at traditional cards, New York-based illustrator has brought the most iconic movie characters together to wish you Merry Christmas, but in form of geeky greeting cards. 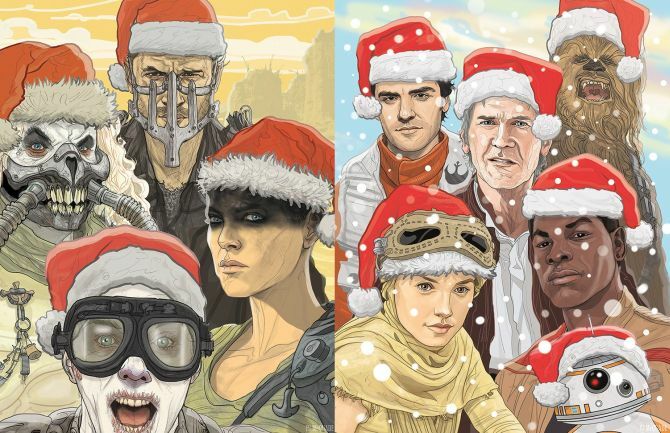 The collection of festive holiday cards pays tribute to famous characters from Star Wars: The Force Awakens, Jurassic Park, Step Brothers, Mad Max: Fury Road, Ghostbusters, Step Brothers and many more. 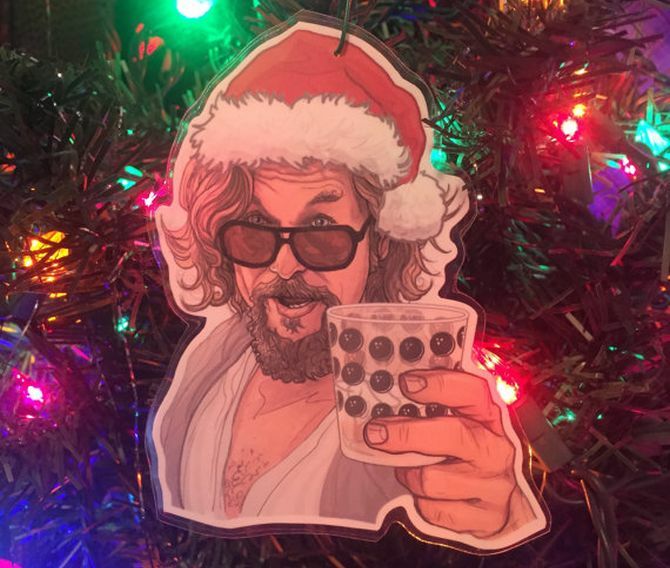 Instead of some fancy patterns, these cards feature hand-drawn appearances for some crude touch, along with a hint of tongue-in-cheek humor. 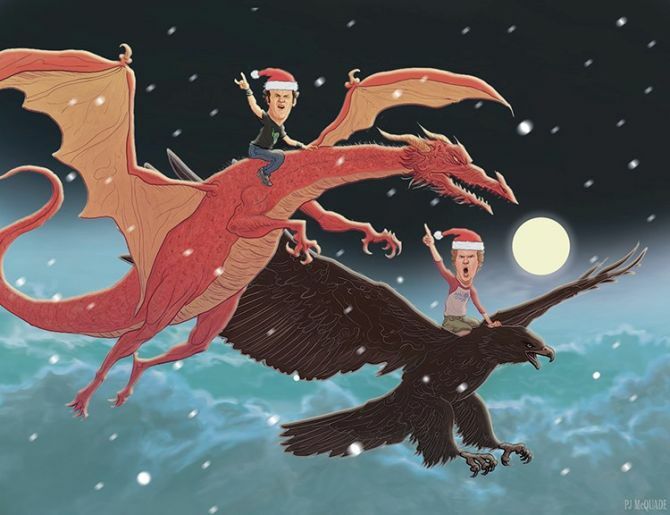 If you’re looking for unique cards to bring a festive Christmas cheer into the life of your geeky family and friends, then these pop culture Christmas cards are great options. 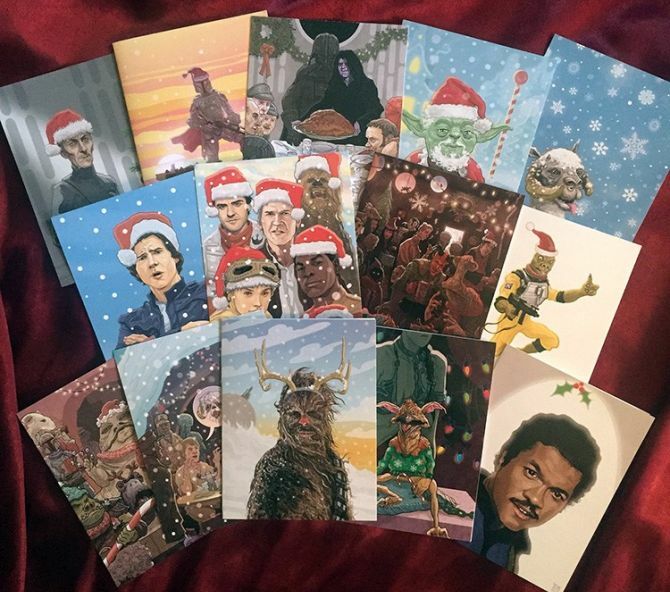 The cards with price ranging from $5 to $45 are available individually or in packs of 5, 10 and 20.